Plants and microbes make a wonderful variety of colours, scents, tastes and textures. 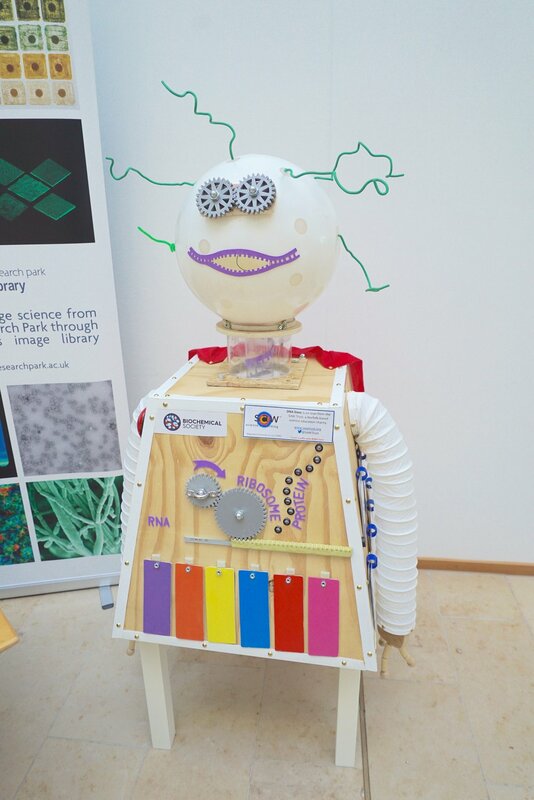 Meet our DNA robot to find out how, and learn what scientists are doing to harness these natural abilities. With the SymBio Strategic Research Initiative and OpenPlant. Come along to make your own paint colours with natural plant pigments, meet DNA Dave, and support us by having your picture taken and sharing via social media.